Rockets, when once launched into space, burn up on their way back to the Earth through the atmosphere. The quest for reusable rockets and space-shuttles has been going on for several years. Reusable rockets are built with the purpose to be returned to the earth intact and re-used for another flight. Recent times have witnessed a surge in the commercial interest in reusable rockets, leading to private sector entering the arena. The two companies that have been at the forefront are Elon Musk’s SpaceX and Jeff Bezos’ Blue Origin. 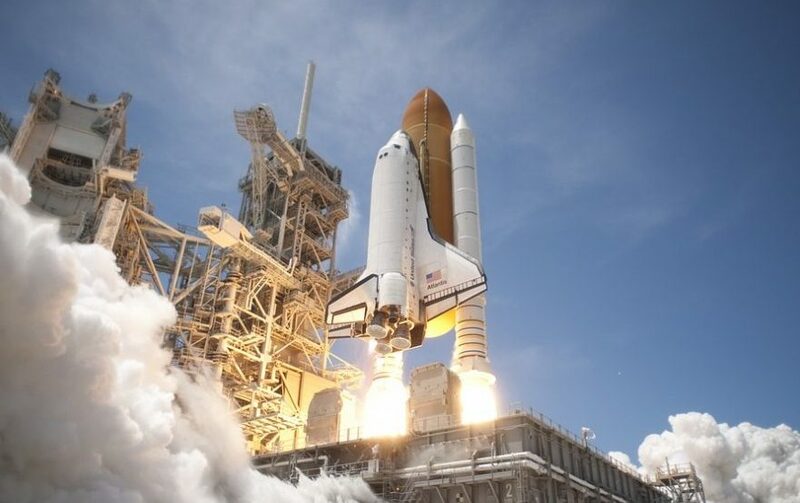 These companies are working on making space travel a reality by promising reusability of rockets, reduced costs of rocket launches and enhanced accessibility to the space. SpaceX, which works on satellite launches and space station supply missions, has built a reusable rocket called Falcon9. Falcon9 is aimed at creating an interplanetary commerce, where it would carry passengers back and forth between Earth and Mars. Once back to Earth, it would be refueled and reused. Blue Origin is a spaceflight services company that aims at propelling customers to space and providing them a few minutes of space joyride, before bringing them back to earth safely. Blue Origin has been testing reusable rockets, however the company has been secretive about the tests. If the reusable rocket technology holds up its promise, a new world of possibilities will open for the rocket launch technology as well as the space exploration. In this IP landscape report, we cover patents related to this emerging form of travel technology.